City staff Live stream of the event was broadcast online via the City's YouTube channel: cityofmissionviejo.org/MVTV. 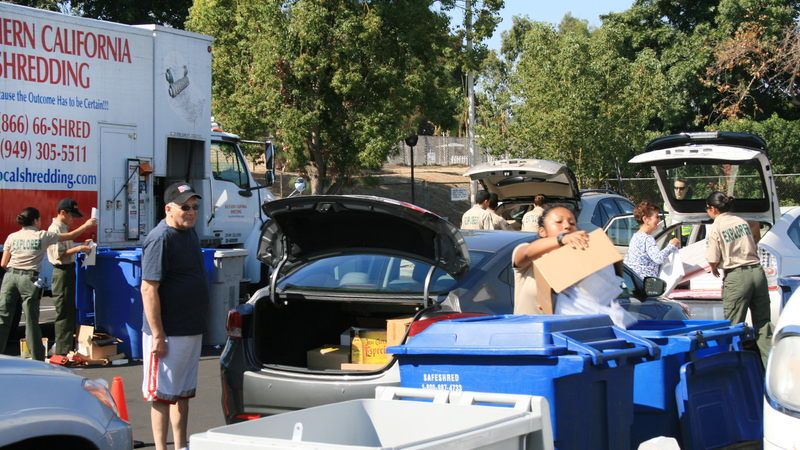 City Staff 10:00 a.m. to 2:00 p.m. in the City Hall parking lot (200 Civic Center, Mission Viejo). Li The thing with these disparity in laws is it just shifts the population around. 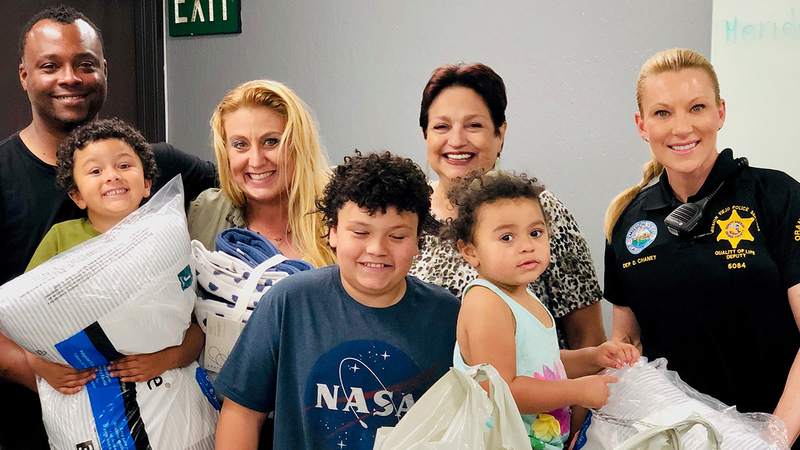 This is a story about hardship, homelessness, compassion, partnership and progress. Do you have a first-aid kit for Fido? 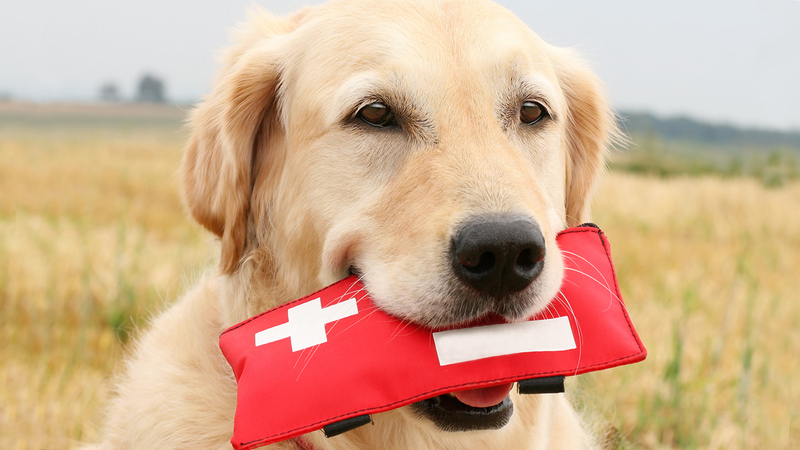 April is National Pet First-Aid Awareness Month – a month we dedicate to teaching fellow pet parents about providing emergency care to their animals when necessary. Looking to add some spice to your life? Meet Pepper! 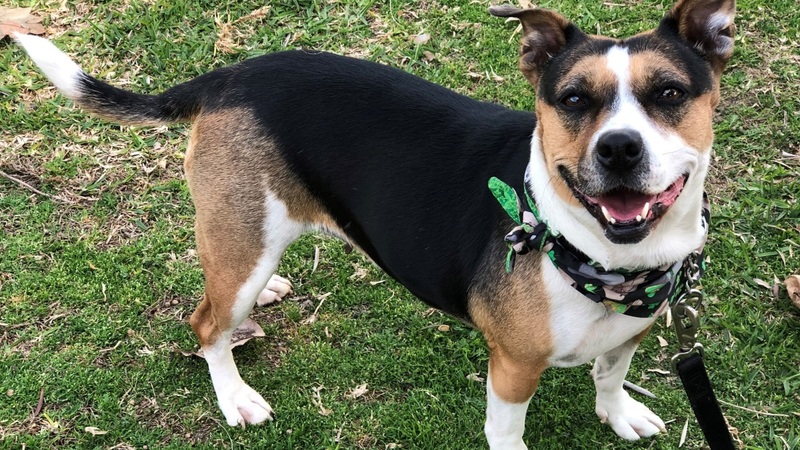 Just under 2 years old, Pepper is a short and sweet Beagle-mix with lots of energy. 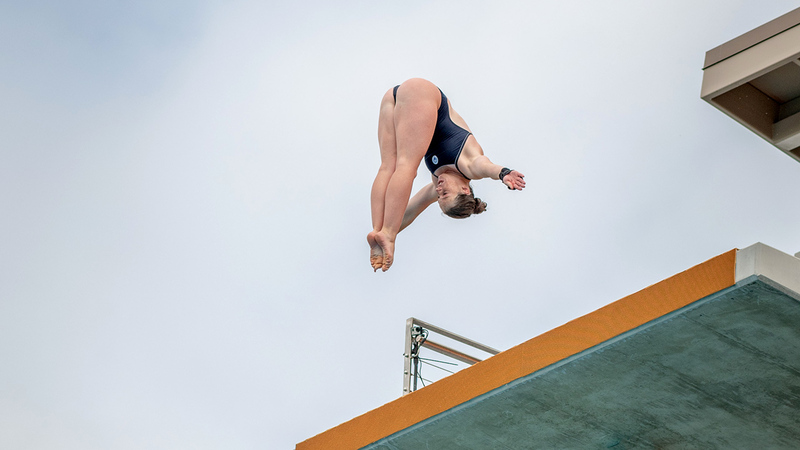 With two weeks until the FINA Diving Grand Prix returns to the United States for the first time in six years, the City of Mission Viejo is gearing up to host this prestigious event April 11-14.